Girl, 9, dies after being shot in head in Hobart, Ind. HOBART, Ind. 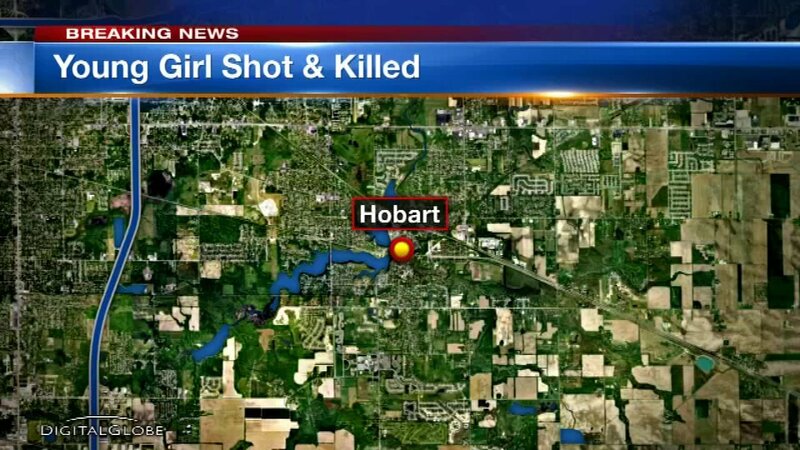 (WLS) -- A 9-year-old girl died after being shot in the head Saturday evening in Hobart, Ind. Police took her father into custody. The girl's brothers told police that their father was showing them a firearm, which went off and struck the girl in the head, according to Hobart police. The girl was identified as Olivia Hummel, who lived in Hobart, according to the Lake County Coroner's Office. She was pronounced dead at a local hospital. The incident occurred at about 5 p.m. in the 100-block of East 10th Avenue. Police said they were investigating and will present charges to the Lake County Prosecutor's Office on Monday.